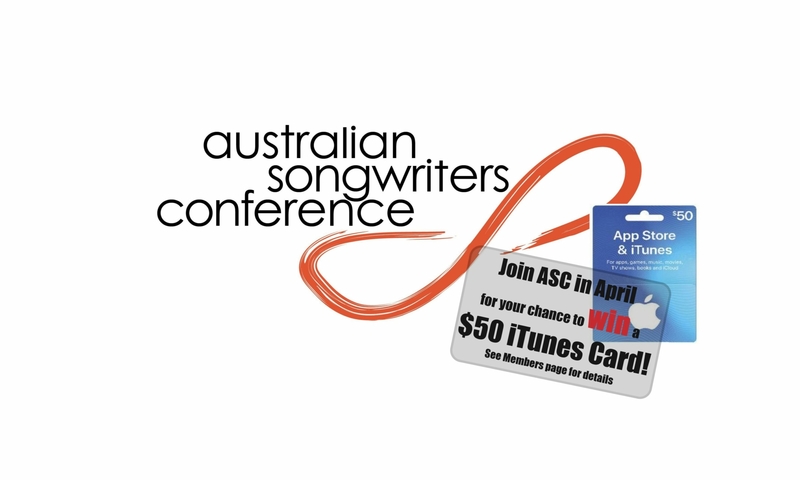 The ASC was founded in early 2007 by Lisa Butler after she attended a songwriter conference in the USA to learn more about her craft. Frustrated by the lack of education and opportunities for songwriters in Australia (and never one to say no to a challenge), Lisa set about developing a concept that would educate, inspire and support songwriters of all genres. Taking inspiration from the overseas events she attended, then adding components that she, as a songwriter, felt were important and relevant to the Australian industry, Lisa created an event that many attendees have coined ‘Song Writer Heaven’. 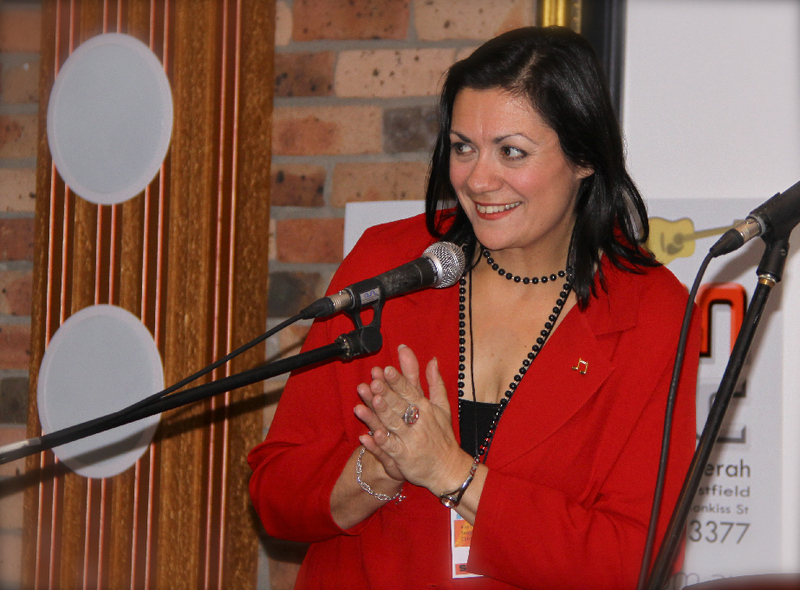 Since founding the ASC, Lisa has also run numerous song critiquing workshops, one-day career development seminars and ‘Song Feast’ open mics. As of late 2018, she has begun to organise and facilitate two-day songwriting retreats around the country. Lisa has always been a writer in one form or another. 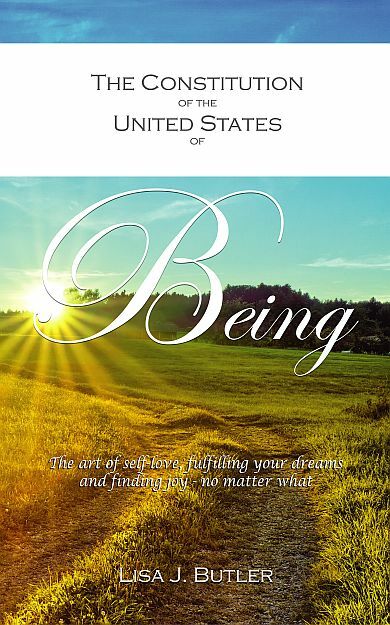 2012/13 saw Lisa writing and publishing her inspirational self-help book titled The Constitution of the United States of Being. Affectionately known as the CUSB, it is available in paperback and eBook on Amazon, in a few local book stores and via her website. A Certified Professional Coach with a Diploma in Counselling, Lisa runs a personal development business, Joyful and Free, assisting her clients to define their goals and overcome their personal roadblocks through soul-centered mentoring, workshops and retreats – all based on the principles found in her book. Lisa is also an accomplished poet, and a number of her poems appear on cards and in book anthologies through Blue Mountain Press, the Colorado-based international publishing company. As a micro-business owner, Lisa is a firm believer in sourcing her income from a variety of streams, so when she has time, she also works as a Virtual Assistant, completing admin, writing and website design tasks remotely for small business!